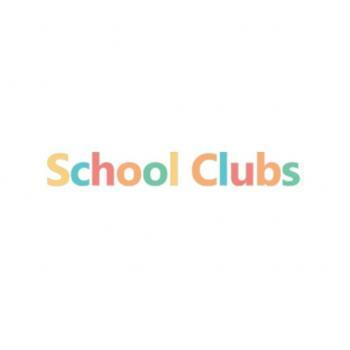 Hello, we are School Clubs! After School Club provider that offers a large range of different activities, clubs and subjects to students all around the country. Always looking to offer someone a wonderful opportunity to try something new and enhance their skills. Want to contact this childcare agency in London? Sign up to get in touch (it's free).